Did you ever have a favorite shirt? Maybe you loved it so much that it had a name. This is Stephen's favorite shirt. It came to us in a bag of hand-me-downs from a cousin. Already loved into being soft and comfortable. It used to be a long sleeved shirt. It is much worn, and featured in this video. And wud up with that home boy mending job. I guess it didn't quite hold. No need to fear, the "Men's Shirt Sew-Along" is here! The sew-along starts tomorrow, and I will be sewing-along loosely. I probably can't keep to the schedule and may have to catch up next week when I have more time. One of the patterns I'll be using is the new Negroni pattern from Colette Patterns. It's ordered and I'm waiting for it to arrive. 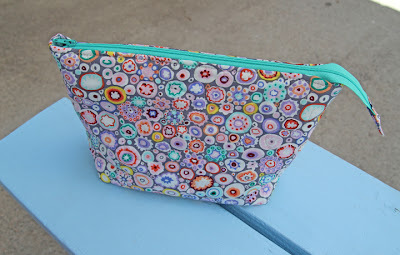 I'm excited to spend a little more time sewing now that the house is clearing out a bit! Cute model and from the looks of it, it use to be a cute/cool shirt too. Can't wait to see what you do.